Don't fall foul of the law by neglecting your industrial door! Industrial doors are classed as machines and come under the Machinery Directive, they are also subject to the Provision and Use of Work Equipment Regulations 1998 (PUWER) and under that Regulation it is a requirement that industrial doors are kept properly maintained. Lotinga covers mainly Kent, London, Sussex and Surrey and is happy to provide any advice. A door that is not regularly maintained can develop a fault. 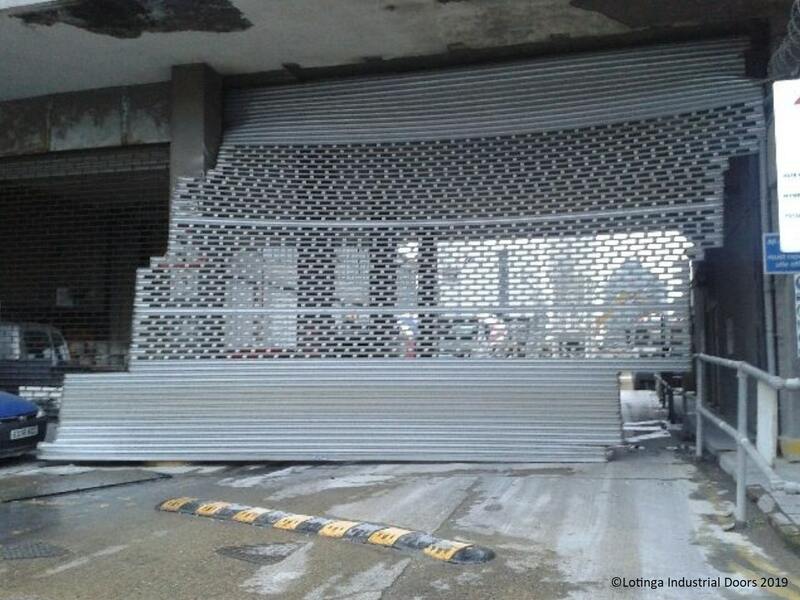 This can lead to door failure and costly repairs or even injury to personnel operating them. If you would like to avoid future costly repairs, then regular servicing can help highlight problems early, helping to ensure the smooth running of your security doors, the security of your premises and your personal safety. See our Service and Discount Page and find out how we can help you to meet your door regulations, as well as how you can qualify for discounts off servicing and repairs. Your personal safety whilst operating your door is our first priority. Click on our Door Safety Systems page to see the different devices available to help ensure your doors are as safe as possible to use. 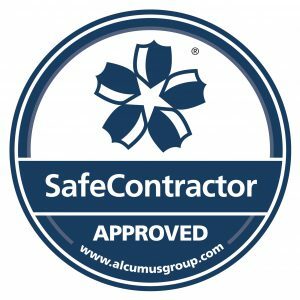 We are Safe Contractor Accrediated. It is now law that all new industrial door installations must be BSEN 13241-1:2003 + A1: 2011 complaint. If you have any questions on the above topics, please contact us.